This week sees the grand opening of two new, much-anticipated grocery stores: Whole Foods Market and Sunflower Farmers Market. First, on March 14, the new, 6,000-square-foot Whole Foods Market will open to the public at Trolley Square. It’s the first “built from the ground up” Whole Foods in Salt Lake City. According to Randy Bradshaw, team leader at the new Whole Foods Market, the store will even have a burrito bar, pizza bar and sandwich station, features he’s excited about. 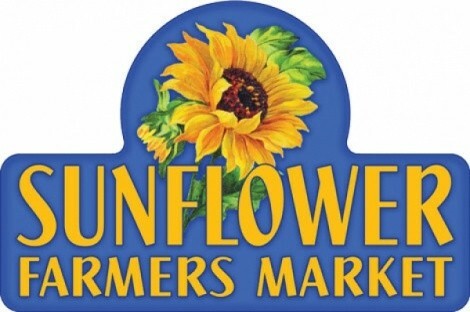 On March 16, Sunflower Farmers Market opens in the former Big Lots location at 656 E. 200 South. The ribbon cutting is at 6:45 a.m., and the doors open at 7 a.m., with the first 200 customers to receive a free reusable shopping bag filled with healthy groceries (with store purchase). There will also be in-store food sampling, live music, a vendors’ tasting fair, kids’ activities and giveaways. Paramjit Singh, owner of Layton’s Taste of India restaurant, is happy to announce the opening of a second Taste of India, this one in West Jordan, near the movie theater and behind Winger’s at 9200 S. Redwood Road. Taste of India has garnered Best Masala and Best Vindaloo award in City Weekly’s Best of Utah. According to Singh, Taste of India in West Jordan will make use of iPads for ordering. For reservations and information, call 801-618-2200 or visit TasteofIndiaWJ.com. Uinta Brewing Company’s newest brew is Dubhe (pronounced “Doo-bee”), an Imperial Black IPA with a far-out alcohol level of 9.2 percent, brewed with hemp seed. 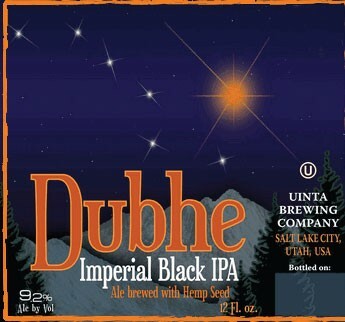 According to the folks at Uinta, “Dubhe was named after Utah’s Centennial Star, a star classified as a Red Giant. Dubhe, the star, appears orange in color, and is found at the top end of the big dipper’s spoon. The beer is as black as the night sky and is brewed with an astronomical amount of hops.” Each barrel contains more than 5 pounds of hops—the most hop-laden beer Uinta has ever produced.